Texas Tech took first place in the Heavy Civil and Design/Build categories. 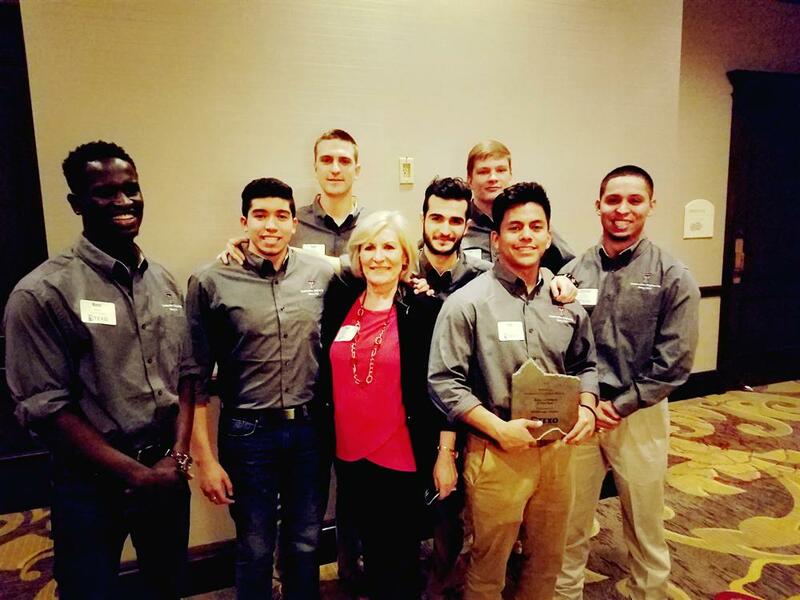 Students from Texas Tech University's Department of Civil, Environmental and Construction Engineering in the Edward E. Whitacre Jr. College of Engineering took first place at the TEXO/Associated Schools of Construction (ASC) Region 5 competition on Feb. 19. ASC Region 5 includes schools from Texas, Oklahoma, Louisiana and Arkansas. 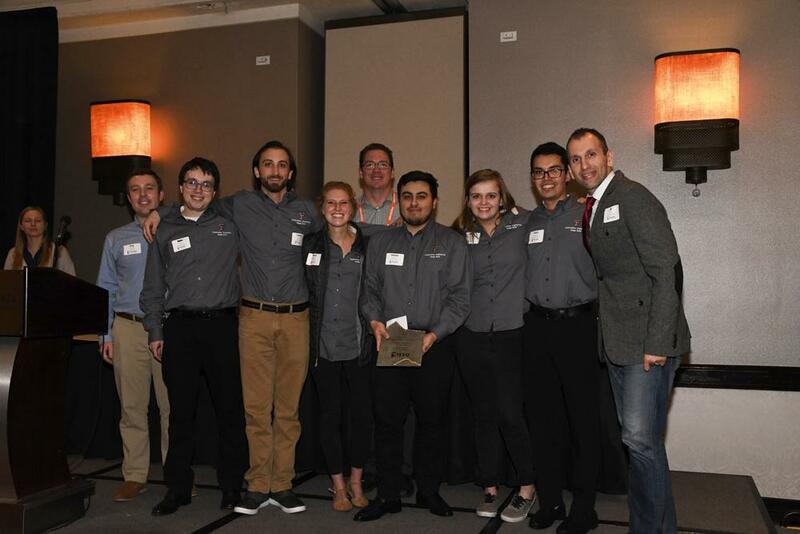 Texas Tech competed against other teams from the region, including Texas A&M University and Oklahoma State University, placing first in the Heavy Civil and Design/Build categories. The competition took place over three days. Teams from each school received front-end documents from the sponsoring company on Saturday and had only 16 hours to complete them and finalize their bidding estimate. The teams worked from 7 a.m. to midnight on Saturday to complete the first portion, which was worth 70 percent of their overall score. On Sunday, teams traveled to Dallas and prepared for their presentations, which accounted for the remaining 30 percent of the score. Final presentations were held on Monday, and the winners and overall best presenters were announced at the end of the day. 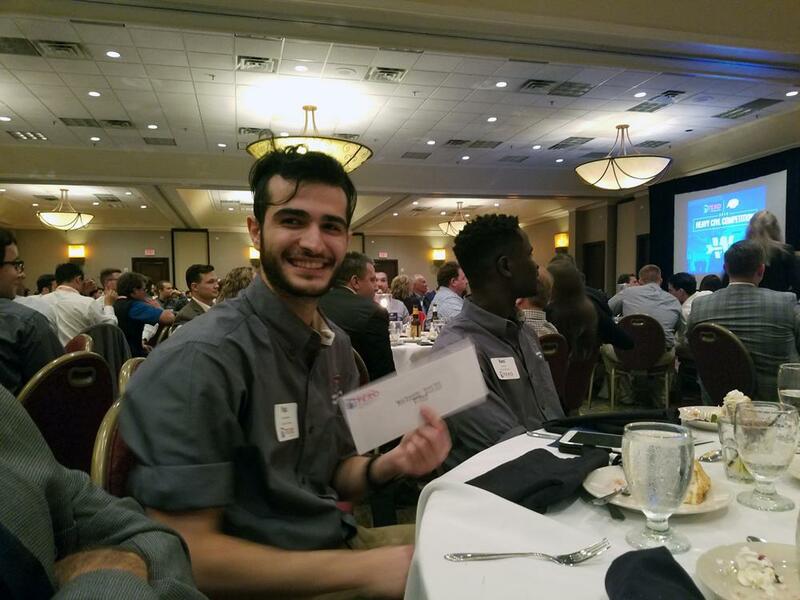 Nijat “Niko” Jabrayilzade, a senior construction engineering major who will graduate in May, placed second for overall best presenter in the Heavy Civil category. For Olvera-Lopez, this year's competition was redemption from the team's performance in 2017. Any disappointment from last year was wiped away when it was announced Texas Tech had won. Having the best score wasn't the only key to winning, according to Jabrayilzade. Coaching the Design/Build team was Ali Nejat, associate professor of civil, environmental and construction engineering. Eduardo Ramos, team captain for the Design/Build team and a senior construction engineering major, said communicating as a team is what helped them solidify the win. Kristin Abrahamson, a senior interior design/architecture major, placed third for overall best presenter in the Design/Build category. 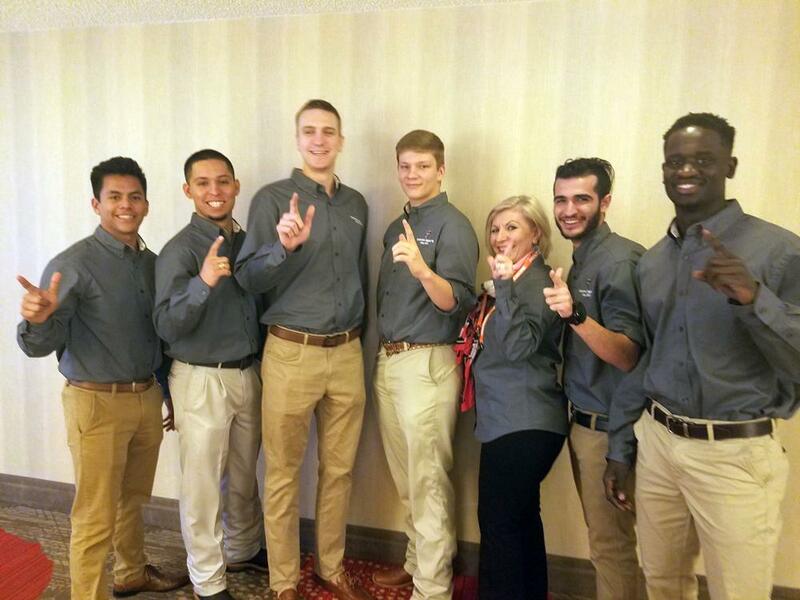 Texas Tech also competed in the Commercial category.